There are a few things that you can do to help ensure you remain as safe as possible when using social media. 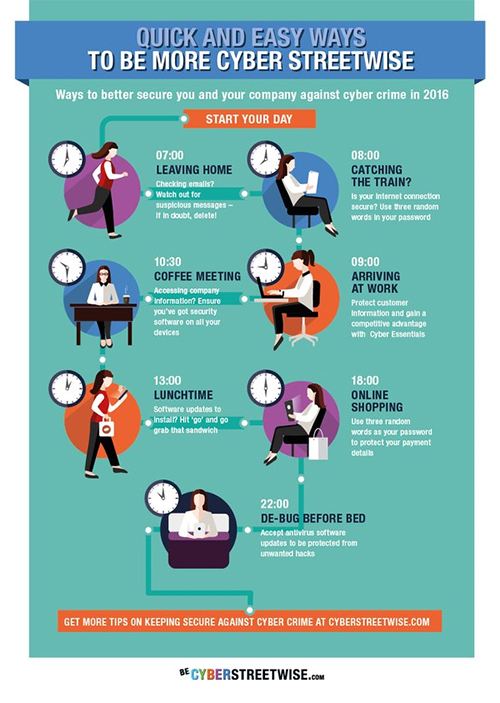 Do you know how to stay safe online on a daily basis? Think about whether you really need to put your phone number on social media profiles for others to find. Most smartphone apps will automatically pull that information down from your ‘friends’ lists. The more contact information you share, the easier it is for scammers to target you for internet fraud. Think about what benefit adding that 'friend' to your social media network offers you. If you don't actually know them, how do you know they are real? When posting on social media, consider turning off location services so it's harder for criminals to find out where you live. Think about whether you need to post your home town online for strangers to see. Can your location information be used against you when you post online stating you are going on holiday? Consider covering your webcam when it is not in use. Should anyone attempt to remotely access your webcam, they won't see anything you don't want them to. Ensure your privacy settings are set in such a way that you minimise the amount of information available to people outside of your friendship circle. Consider changing your password and recovery settings to better protect your account. Consider amending any other social media applications that you use. From a very young age, right up to young adulthood, it is important to have conversations with your child about what they are doing online; how they’re using the internet, which sites they’re enjoying and as they get older, what connections they’re making online. Parental controls on your home internet and safety tools, such as privacy settings, can play their part in reducing risks, but must be seen as only part of the solution. Gloucestershire Constabulary works closely with the Child Exploitation and Online Protection Centre (CEOP), which is a part of the National Crime Agency. Specially-trained teachers, police staff and other professionals have used their resources in schools throughout the county for a number of years. Their website Thinkuknow offers advice and resources for young people, their parents and carers, teachers and trainers as well as a reporting tool. Finally and for business; Specifically for business we have developed an bespoke online Forum, called the Gloucestershire Safer Cyber Forum(GSCF) online Forum, where local business can find relevant and current “Cyber Security” advice, case studies, content as well as an anonymous online reporting tool as well as an private group chat facility, where your questions can be answered by other members who are experts in their own filed of business. Membership is currently limited to one per company, but this may well change as the Forum adapts and grows as the GSCF is ultimately “for the people and by the people. 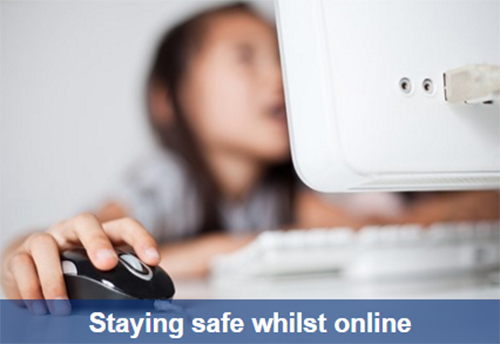 Cyber Safety advice from Gloucestershire Constabulary.